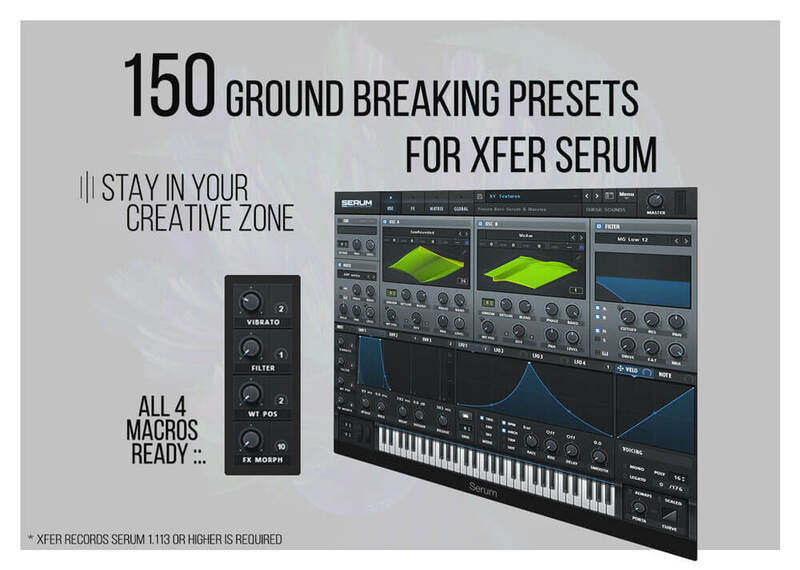 special for all the Future Bass producers across the globe. 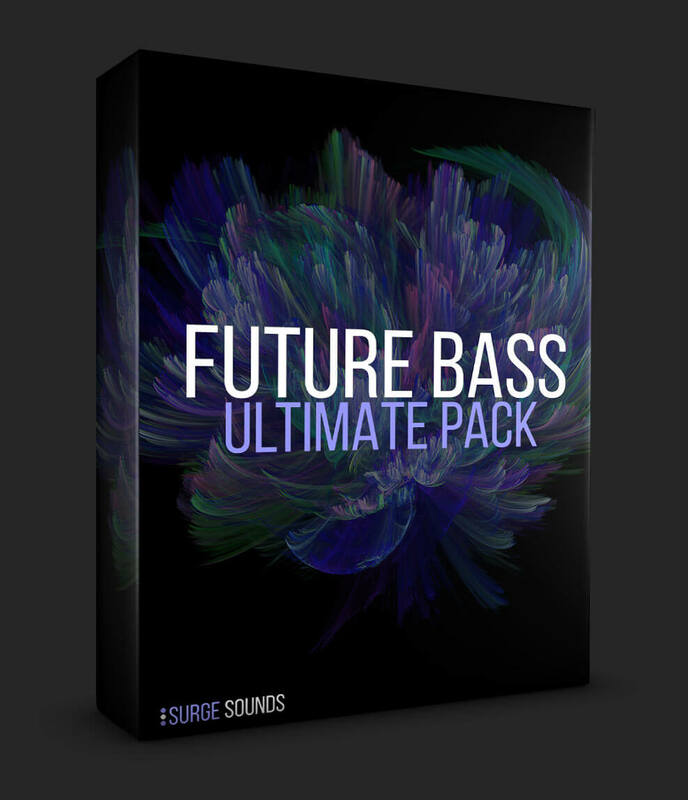 ‘Future Bass Ultimate Pack’ is a huge collection of 4 of our Future Bass hit packs for NI Massive & Xfer Serum. It’s packed with 478(!!) 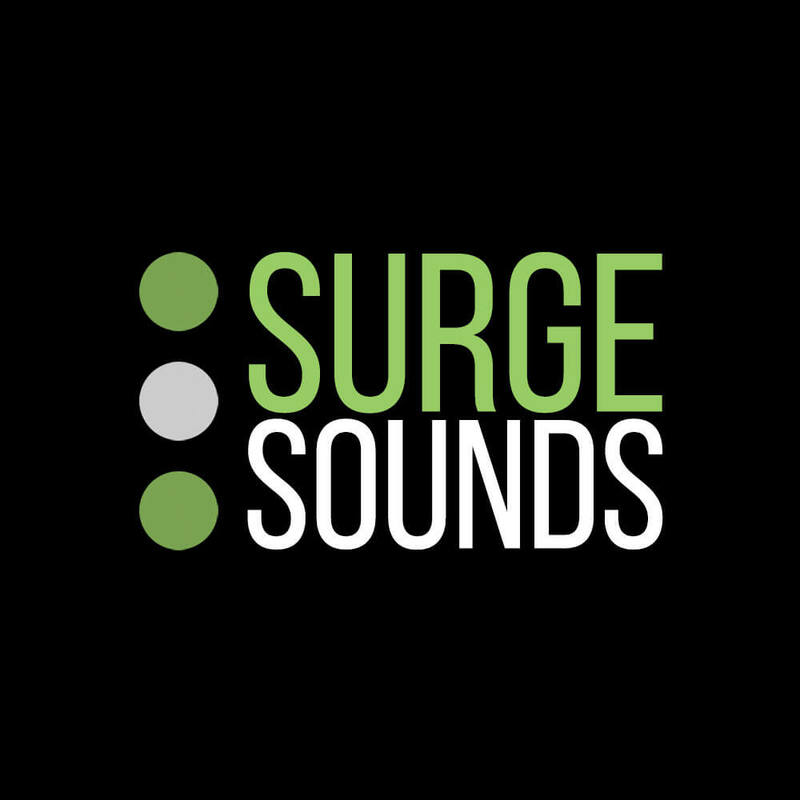 Future Bass presets crafted by top level sound designers with the most current sound design techniques. This is a collection that you just cannot wait to start producing with!  The Chainsmokers, ILLENIUM and many more. 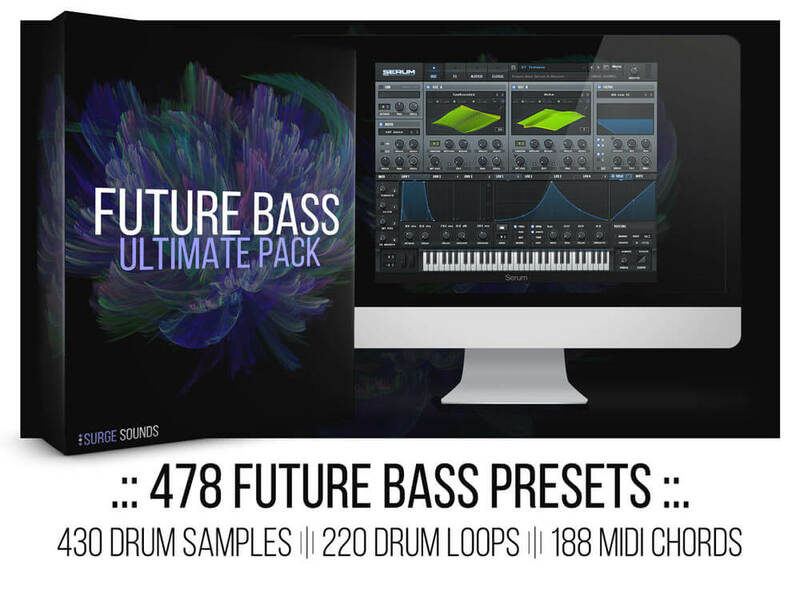 50 Claps and 70 drum loops +MIDI files from our smash hit ’Future Bass Serum & Massive’. 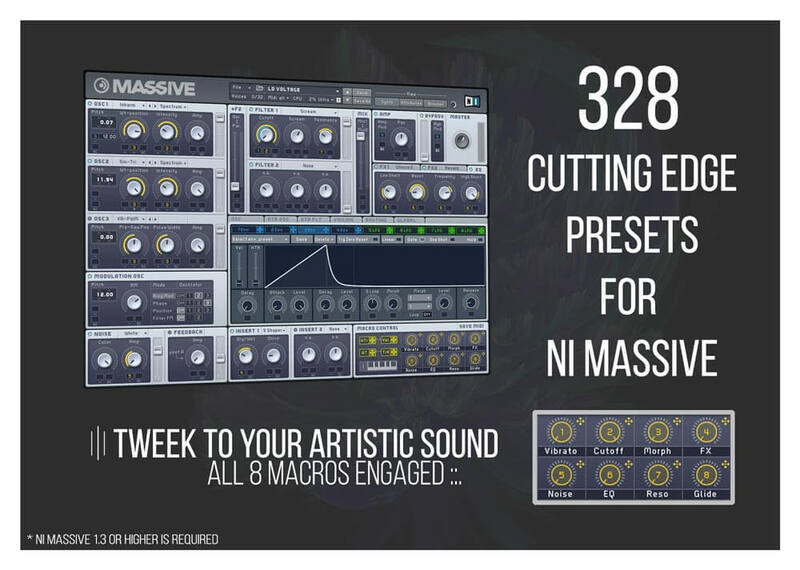 Can you imagine having the same quality sounds as all the top Future Bass producers have? 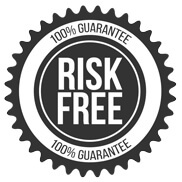 this is the ultimate collection for you!